Add a striking element of sophistication to your space with the Abbott Rich Tobacco Dining Chair. 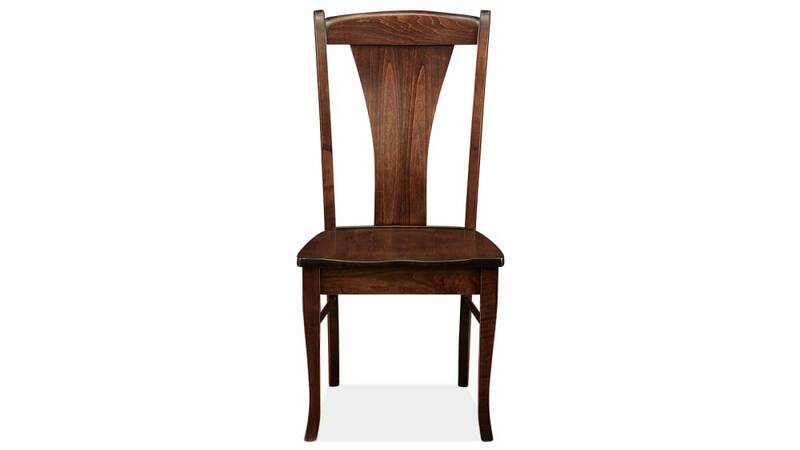 Made with solid wood, this dining chair features traditional craftsmanship for superior quality and function. Enjoy those special family mealtimes in comfort and style. This chair features a curved, centered backrest to expertly support your spine. The rich brown finish will classically complement the décor of any room in your home. 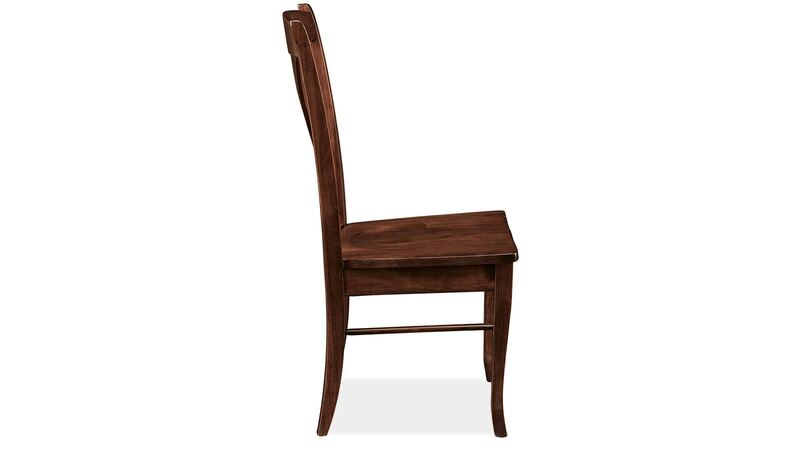 Don't settle for anything less than excellence with this beautifully constructed dining chair. 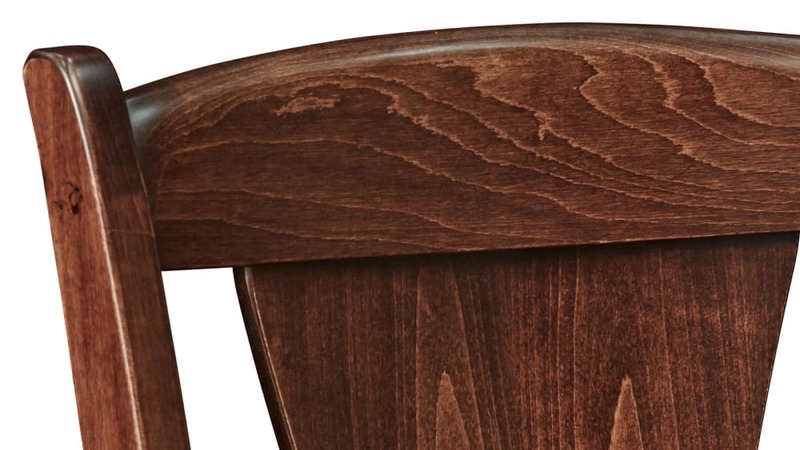 This American-made chair features solid wood construction. 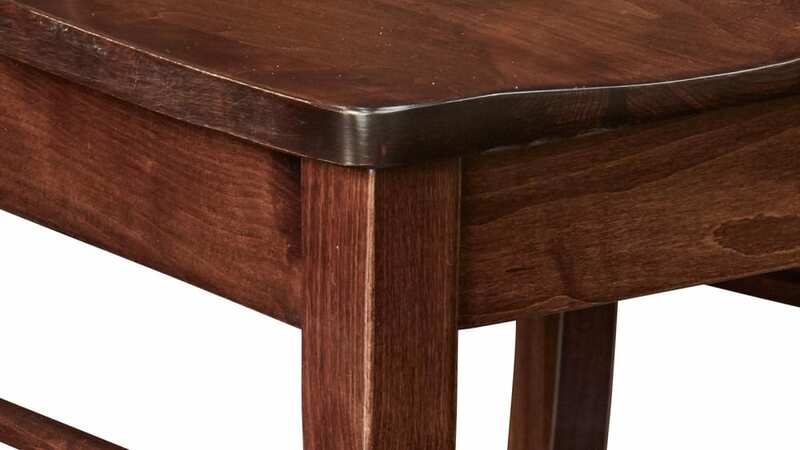 Solid wood gleams under a rich brown finish. A contoured back perfectly supports every curve of your body. Four square legs are reinforced by stretcher bars. 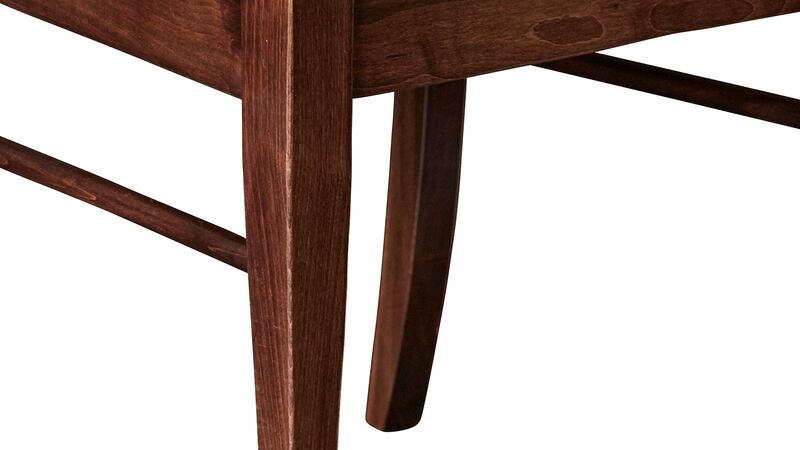 With a foolproof combination of solid wood and Amish craftsmanship, this chair isn't going anywhere. Invest in a piece that will be in your family for generations. 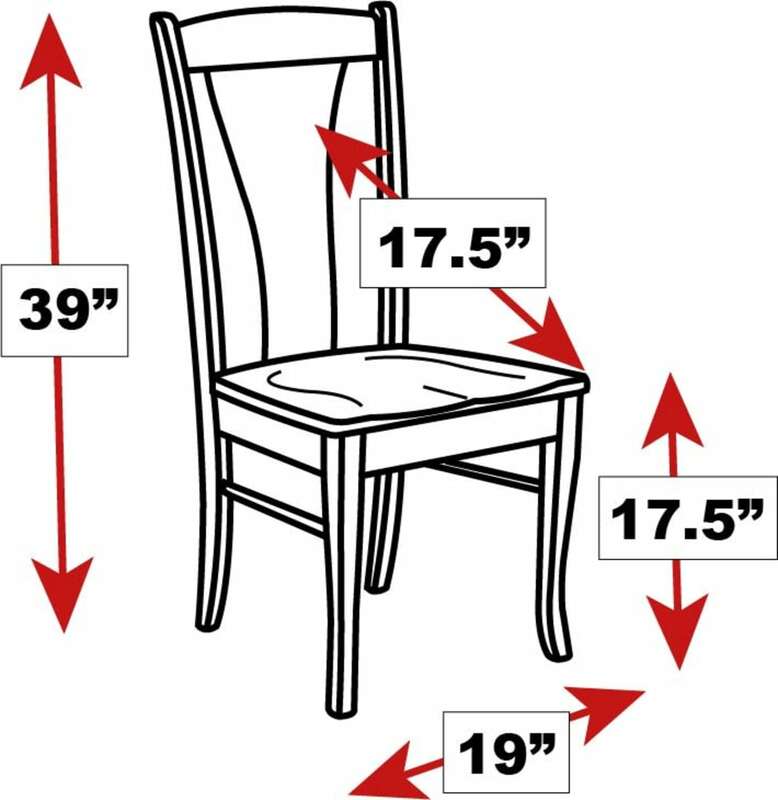 Your family mealtimes are important and deserve only the best, when it comes to finding the right dining chair. Revitalize your space TODAY with this high-quality dining chair. You can get it TODAY with Gallery Furniture's same-day delivery!